The independence of South Sudan is old news, I know. 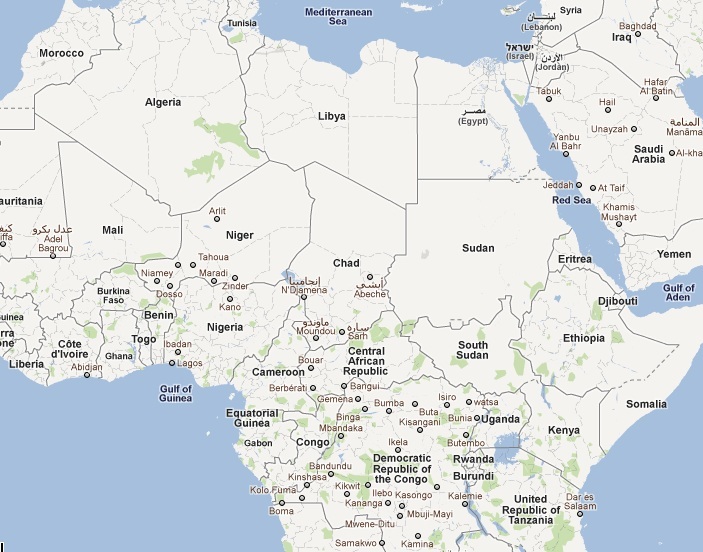 But in my heart and mind it wasn't going to be officially official until Google Maps recognized it as its own country. The time has come, FINALLY! Google Maps was a little slow...I'm not sure what the hold up was. What I enjoy even more than seeing that new blotch on the map is the fact that they even hashed off Abyei! Hopefully one day that little area will be joining South Sudan, but having its own hashed off area is good enough for now I suppose. So the U.N. has recognized it, Google Maps has recognized it, all that was left (for me) to recognize it was Sporcle. To procrastinate doing my International Studies papers I take study breaks to play this game on Sporkle.com where you have to list all the countries in the world (which is more difficult than you think with all those random Pacific countries!). Today when I was playing, I noticed I had to name one more, South Sudan! 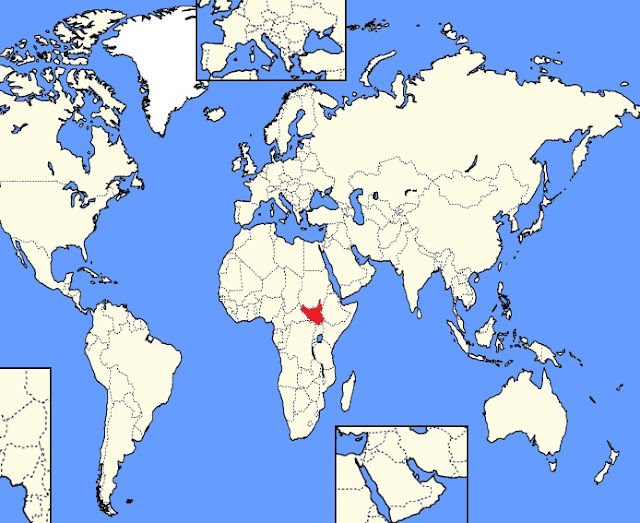 Even More Official Than Google Maps; Sporcle Recognizes South Sudan Too!